As we’re starting to expand the business and very exicited by the prospects of our New Rove Tech eBay Store. We have set up a new venture with Click a Gift to create Rove Tech on eBay. 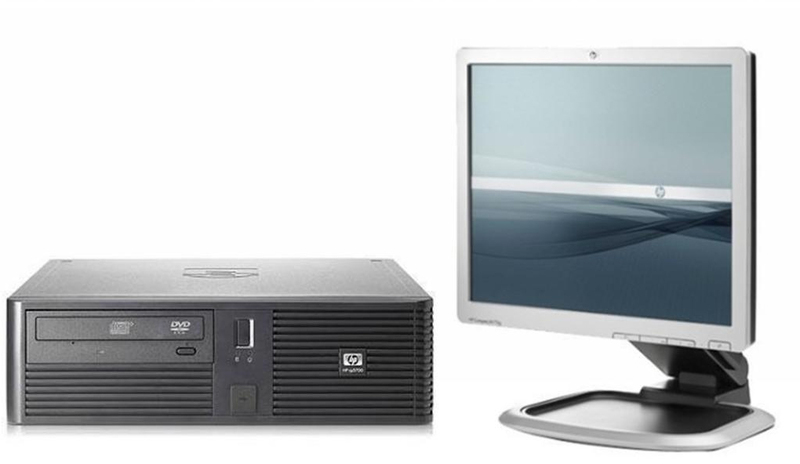 We’re selling all new, used and refurbished IT equipment and other. So please come and check out our latest offerings in our store.